AVAILABLE FOR 2020 SEASON! 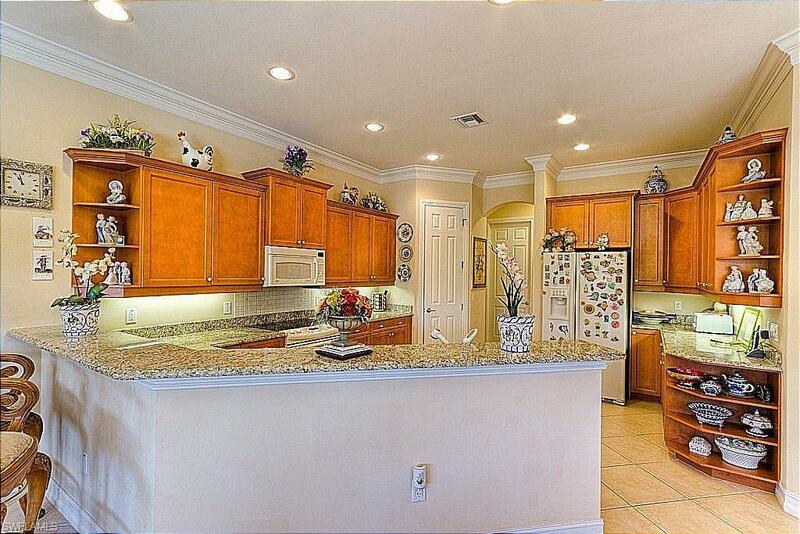 Beautifully decorated single family home in Banyan Woods available for seasonal rental. 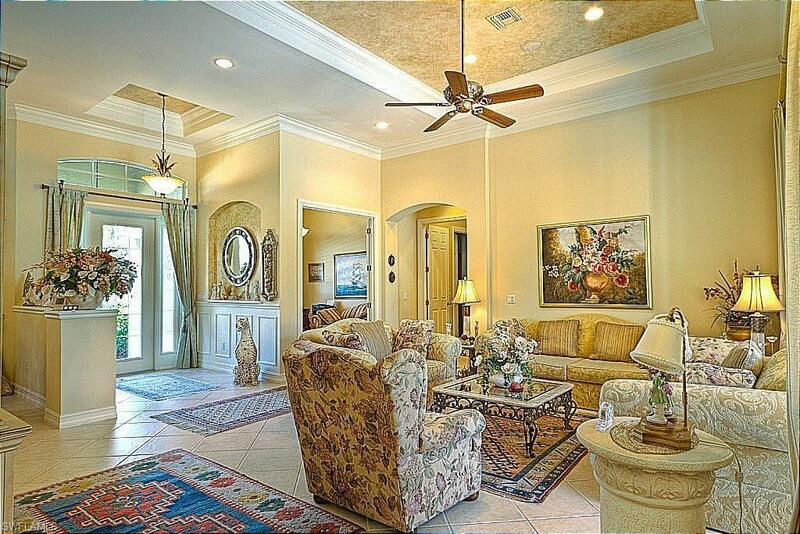 This is a one of a kind home in a very desirable community. 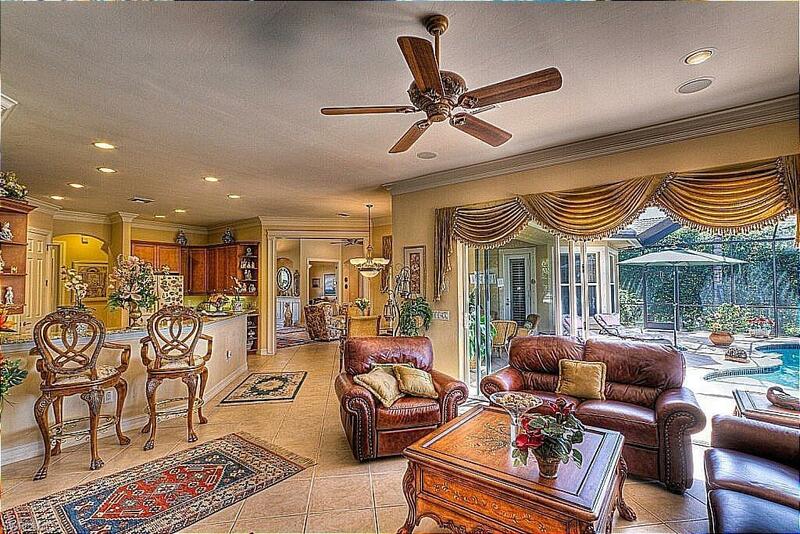 The home is fully stocked and completely decorated for your vacation enjoyment. Just bring your food and clothes and relax by your sparkling pool. King size bed in the master suite with queen size beds in the other two bedrooms. The den is furnished as an office with a couch for quiet reading but no sleeper. Wonderful view of lake and waterscape from the large screened lanai. Relax by the pool and enjoy the beauty of your surroundings! Banyan Woods offers a 2600 square foot clubhouse with state of the art fitness center. Great location on the east side of Airport Road south of Pine Ridge, close to major shopping and restaurants and just a short drive to the fabulous Naples beaches. 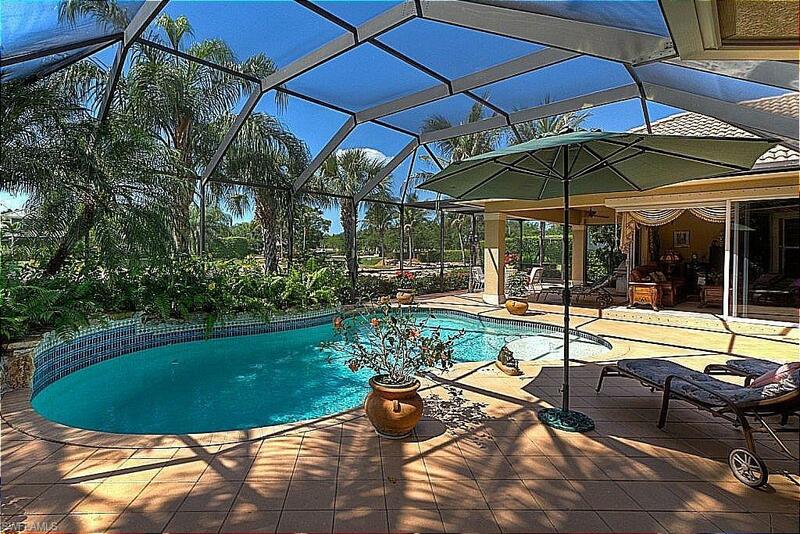 This wonderful single family home with heated pool will offer you everything you are looking for in a winter getaway. Call now for more information.